Capabilities | Stamping and Washer Specialists | Boker's, Inc.
Boker's in-house tool department and wire EDM can manufacture your most complex precision metal stampings. Whether it's flat blanking, piercing, metal forming, or deep draws Boker's has the expertise to provide your precision parts. Custom metal stamping capabilities range from 12" x 12" with material thicknesses from .005" to .190" and draws of up to 3" deep and 8" in diameter. Boker's, Inc. can manufacture your custom washers, spacers and shims with an outside diameter from 0.080" to 12" and material thickness from 0.005" to 0.190". Boker's also inventories thousands of stock tools in order to manufacture specific non-standard flat washer sizes without tool charges. 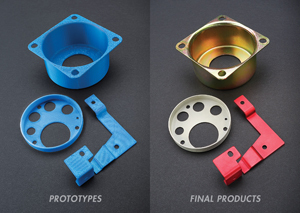 Boker's offers additive manufacturing (3D printing) to provide customers with 3D prototypes. With our Stratasys 3D Printer, you’ll be able to see how your product will turn out in advance. No more guess work or uncertainty. Only precision. This service allows customers to test parts for form, fit and function prior to production of the actual stamped part. Make sure to take advantage of our capabilities next time you work with us. As the photos show, Boker's can make special custom washer shapes and sizes, up to 12" in outside diameter. These custom metal stamping items are made with very low tooling costs. They can be easily quoted by sending or faxing us your print. Tell us what you need and we'll make it to your exact specifications. 2,000 COMMONLY SPECIFIED AND HARD-TO-FIND MATERIALS ARE AVAILABLE FOR YOUR CUSTOM STAMPING PROJECTS. To expedite your order and shorten delivery time, Boker's has immediate access to 2,000 commonly specified and hard-to-find materials including low carbon, cold rolled strip and sheet steel; SAE 1050, 1075, and 1095 spring steel; blue and black temper spring steel; low alloy steel sheets; brass; copper; nickel silver; beryllium copper; phosphor bronze; stainless steel; aluminum; and several non-metallic materials such acetal, PTFE, polyester, nylon, fiber, polyethylene, and various phenolics. 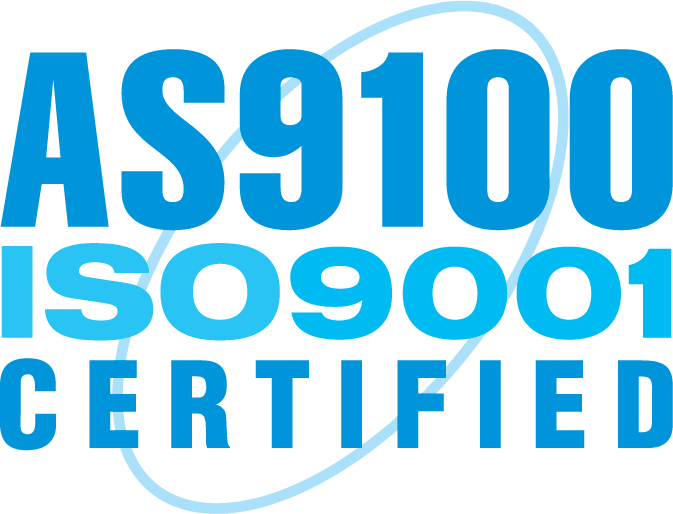 Certificates of Compliance or chemical/physical analyses are available upon request. 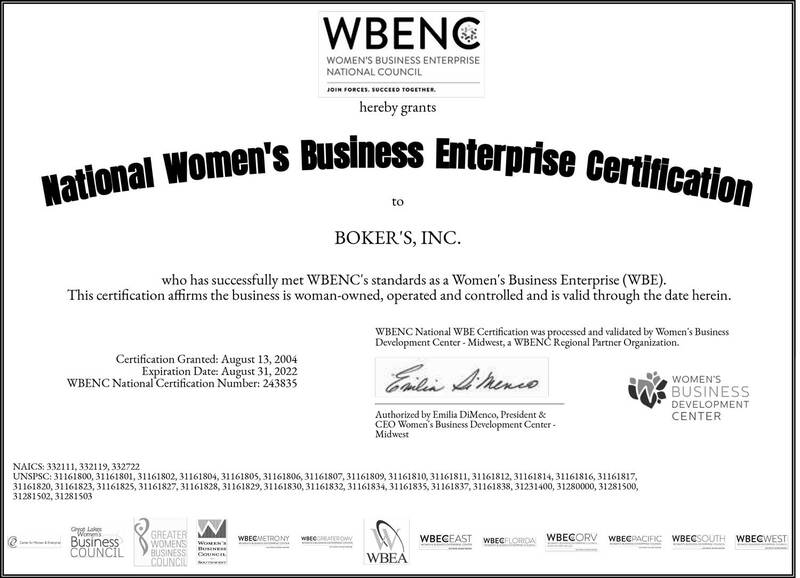 Whatever your needs, if it can be stamped, Boker's can turn it into your custom washer or spacer. The thickness ranges stated are minimum and maximum values for metallic washers and spacers but may be suitable for non-metallic pieces as well. When the thickness stated for a particular tool is .005"-.010", that tool can be considered for non-metallic items from .005" to .125" thick. These washer tools are in bold type when listed for easy reference. For non-metallic flat washers please refer to the non-metallic shrinkage factors. Boker’s Washer Sample Pack includes a variety of washer sizes and styles, including a D washer, tab washer, special shaped washer, dome shaped washer and notched washer. You can request a Washer Sample Pack from our information request page. Slide show presentation provides detailed information about Boker's history and metal stamping capabilities.